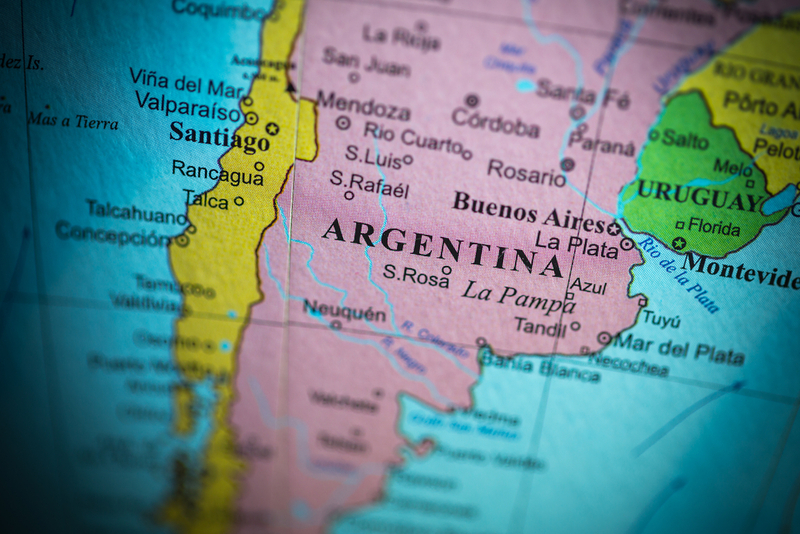 It's been a decade since the Argentinian government last polled its mining sector but this week some results from a census carried out in 2106 were made public. According to the document the National Institute of Statistics and Census made available online, over 1,500 mining companies were operating in the South American country in 2016. Their extractive activities generated $1,329 million while their processing activities generated $2,386 million. Ninety per cent of the operations take place at open pit mines with metallic minerals making up 73.1 per cent of the production. Gold and silver take the lead in this segment, as they are responsible for 49.9 per cent and 14 per cent of the production, respectively. Aggregates, on the other hand, contribute 23.2 per cent to overall production and non-metallic minerals 3.7 per cent. Within the non-metallic minerals segment, most of the production is focused on pure sodium chloride and halite. Although most companies' headquarters are located in the Buenos Aires and Cordoba provinces, Santa Cruz, Catamarca y San Juan were, altogether, responsible for 70.5 per cent of the production. In terms of employment, the census revealed that the Argentinian mining sector provided jobs to 40,129 people.